Should You Use Email or Social Media Marketing for Your Business? It is clear to see that there is inherent value in both channels, and it isn’t a matter of using one channel or the other – social media and email marketing should work together to elevate your business. In this post, we are going to discuss how pairing social and email together in your marketing efforts will build your list on both channels, create more successfully targeted campaigns, and allow your company to speak to your audience on the platform they prefer. Without investing in social media ads, it can be difficult to organically grow your audience and user interactions. However, email can serve as a powerful medium to grow social media channels without investing any dollars into these growth efforts. 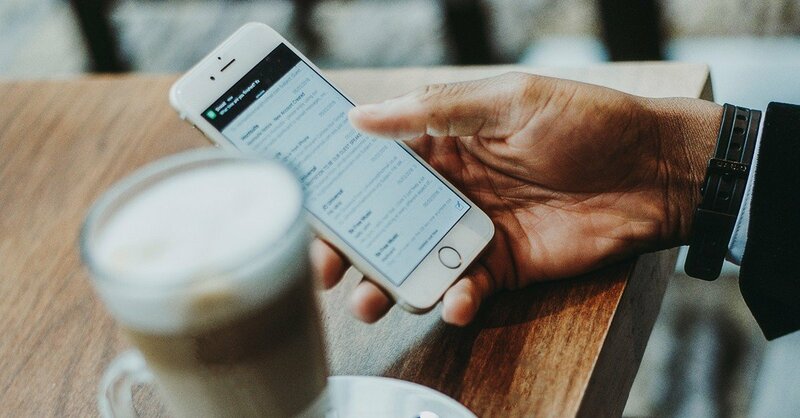 Below are a few ways to harness email subscribers already interested in your brand, and have them engage outside of their inbox. For every email campaign, it’s advantageous to incorporate mentions of your social media profiles to encourage your audience to interact with your brand on those channels. Adding your brand’s social profiles to the footer of the email template is an incredibly easy tactic to implement and can reap lots of rewards. 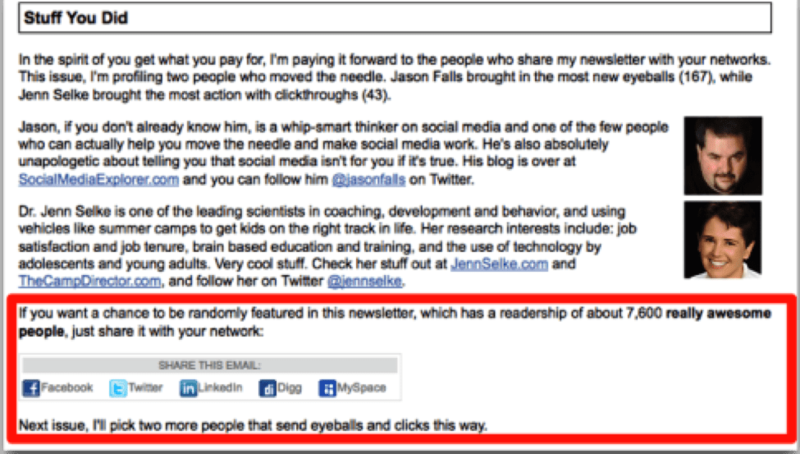 Typically, it’s best practice to place these social icons at the bottom of the footer to not distract from the main message of the email. 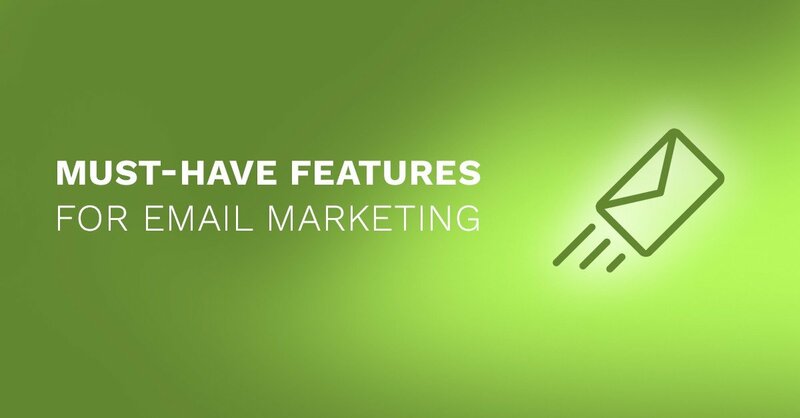 However, if the purpose of an email campaign is to get more following on your social channels, placing these icons higher up in the messaging is encouraged. Another way to grow your social following via email is to incorporate social sharing capabilities in the email. According to GetResponse, emails with share buttons have a 158% higher click-through-rate than those without. The share buttons with the highest CTR are Facebook, Twitter, LinkedIn, Pinterest, and Google+. 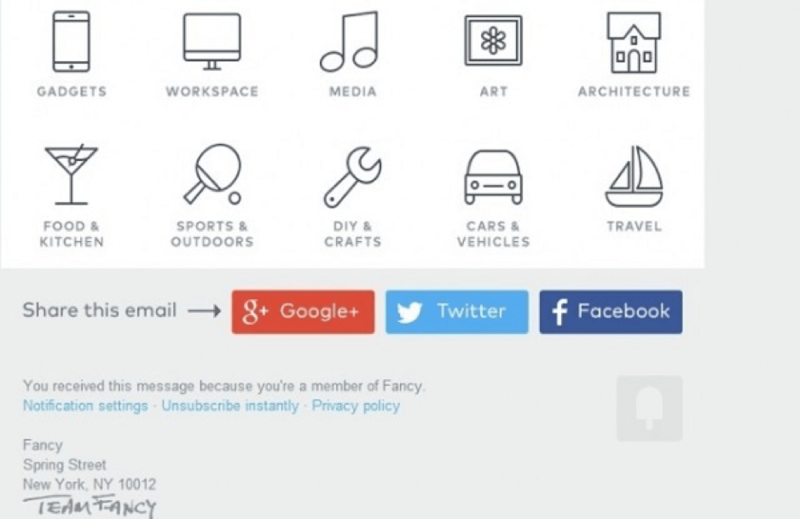 Below is an example below from Fancy, a social photo sharing webstore, using this tactic. You can take it a step further when using social sharing links by offering an incentive for sharing the content. Chris Penn offered users a chance to be featured on his website, as illustrated in the example below. Finally, you can use email to grow your social list by exporting your entire email database and uploading it to your social accounts. From there, you can then create look-alike audiences based on the demographics (and other details) of your email list. Targeted social media ads can then be served to the look-alike audience to encourage opt-ins to a newsletter, interact with content or make a purchase. The possibilities are endless. In a later section, we’ll touch on how marketing towards look-alike audiences can create more laser-focused social campaigns. When it comes to your email list, it’s about quality, not quantity. That is why it is best to grow your list organically, with people that have expressed interest in hearing from you via email. The problem some companies run into, though, is it takes time to build your list this way and some may get impatient and be tempted to buy a list. Avoid going down this route as it will most likely hurt your email metrics, or even get your account blacklisted, if enough people mark your emails as spam. So how do you quickly and easily capture email addresses? By harnessing the power of your social media audience. An incredibly easy way to capture the addresses of your social followers is to add an opt-in form on Facebook. 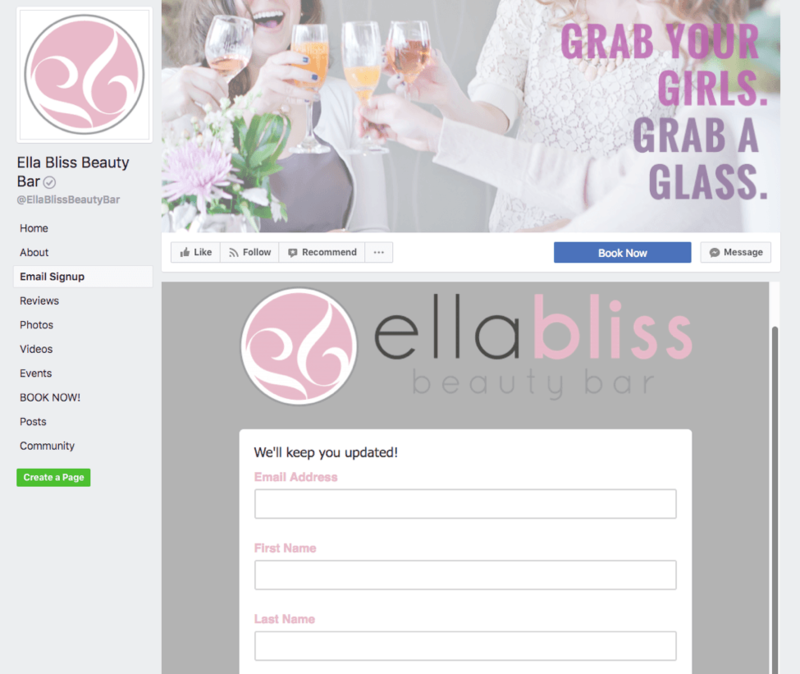 Ella Bliss, a local beauty bar, does a great job of this by embedding an email sign up form on Facebook and encourages fans to opt-in to their email list. Another powerful tactic to grow your email database on social is by gating content. Gating content is nothing more than creating an opt-in form for users to fill out (remember to require their email!) before they receive a free download. Gated content is great to promote via both organic posts or paid campaigns. Below is an example from Kaneka, a manufacturer of high quality, yeast fermented CoQ10 and Ubiquinol ingredients, which features the offer of a healthy cook book in exchange for the user’s contact info. If you would like to kick your efforts up a notch, trying using paid ads and posts to collect email addresses. Since you’re putting money into these ads, it may be a good idea to run a contest or sweepstakes and capture a large number of emails. 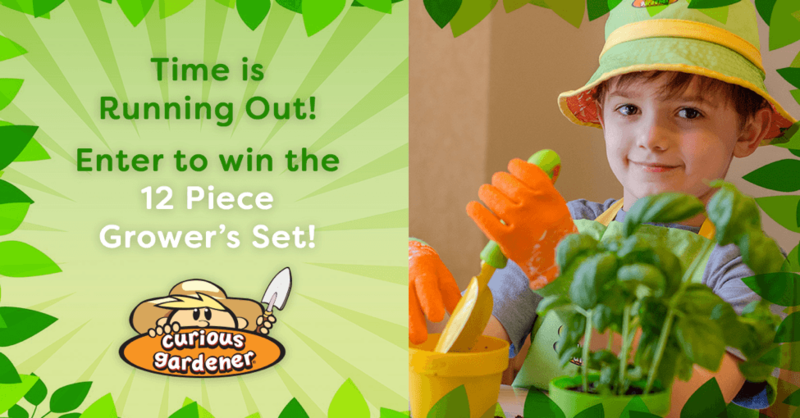 Curious Gardener hosted a contest on Facebook and is offering a 12-piece Grower’s Set to a lucky winner that opts in to win! The incentive opportunities are endless when it comes to collecting email addresses on social media. Just remember, you have to give to get, so you’ll most likely have to offer something, big or small, to capture emails. Relevancy is key when it comes to marketing. You aren’t going to grow your list and audience as successfully if you are sending out ads and posts to just about anyone. That is why it is important to concentrate your messaging on users who are more likely to convert. 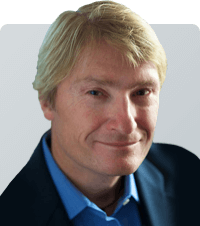 But, since marketers aren’t in the business of mind reading, how do you know who is a more qualified prospect? One way to deliver a more laser-focused message to the right audience is through look-alike audiences on Facebook. By using social and email simultaneously, you can create targeted campaigns across devices and on platforms. By applying the tactic of uploading your email database into Facebook, for example, you can use a targeted list of users to create similar audiences for your paid campaigns. These look-alike audiences will have similar characteristics as the individuals on your email list, making them the perfect persona to advertise to. 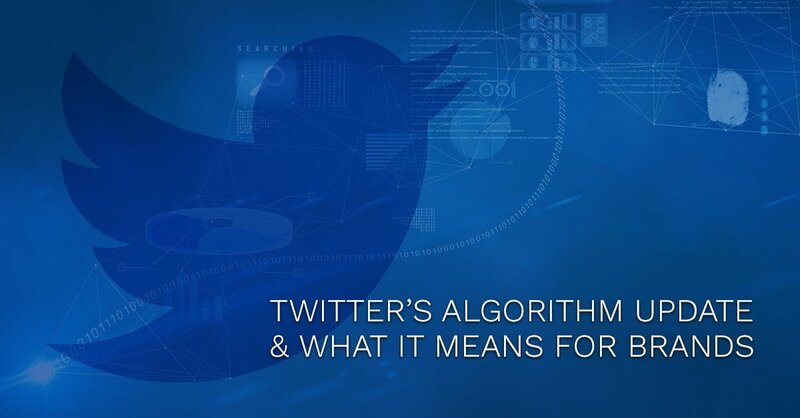 This tactic is beneficial because you are targeting an audience that is similar to users already engaged with your brand, making your efforts extremely targeted. In fact, compared to the average online reach of 38% for narrowly targeted campaigns, Facebook’s custom lookalike audiences are proven to score an 89% accuracy. Another great benefit to uploading your email list to your social accounts is that the list of current email subscribers can be excluded from your Facebook ads, which helps avoid duplication in messaging by otherwise serving ads to a user who is already part of your database. Excluding current customers and subscribers allows you to have the right guard rails in place so no ad spend is wasted either. Email lists can also be uploaded to Twitter and LinkedIn. 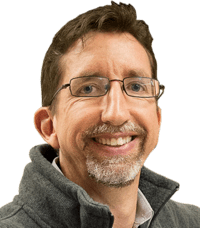 Although, creating look-alike audiences on these ad platforms isn’t yet an available option, users who match the email addresses can still be targeted. Keep in mind that you can choose to use a purchased email list as well, however be warry of this practice and abide by all rules and regulations. 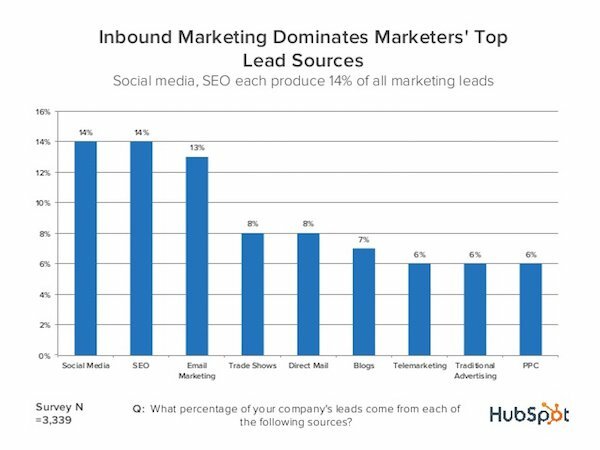 Another reason why combining email and social efforts is a successful practice is because it allows you to talk to prospects and clients on the channel they prefer. 77% of consumers prefer to receive promotional messages from companies via email, but not everyone fits in a box. It is encouraged to optimize your digital strategy across all channels, as 23% of users may want to hear from you through different methods, like social media, direct mailings or other avenues. For example, let’s say someone decides they’ve had enough email from your company. 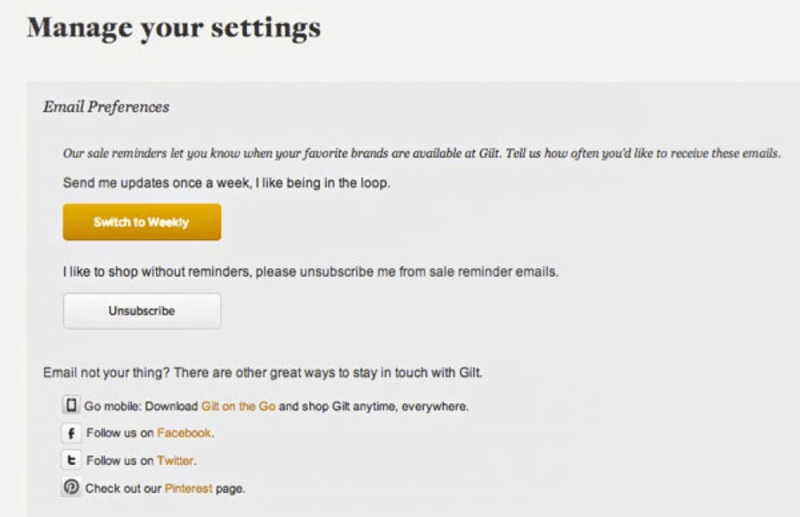 In the below example from Gilt, a safety net was put in place when users proceed to unsubscribe from email. Instead of just taking the unsubscribe lying down, the contacts are given options to connect with the brand outside the inbox. 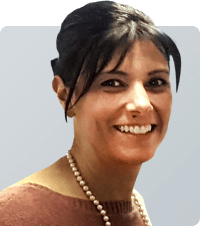 It’s important for your overall digital success to allow prospects to engage with you on the medium of their choice. It’s not one or the other, it’s both! We’re living in a digital world where people want to receive the right message, at the right time, through the right channel. 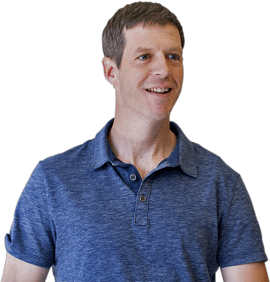 If you’re only targeting prospects through one digital medium, you are missing out on a large number of potential conversions. 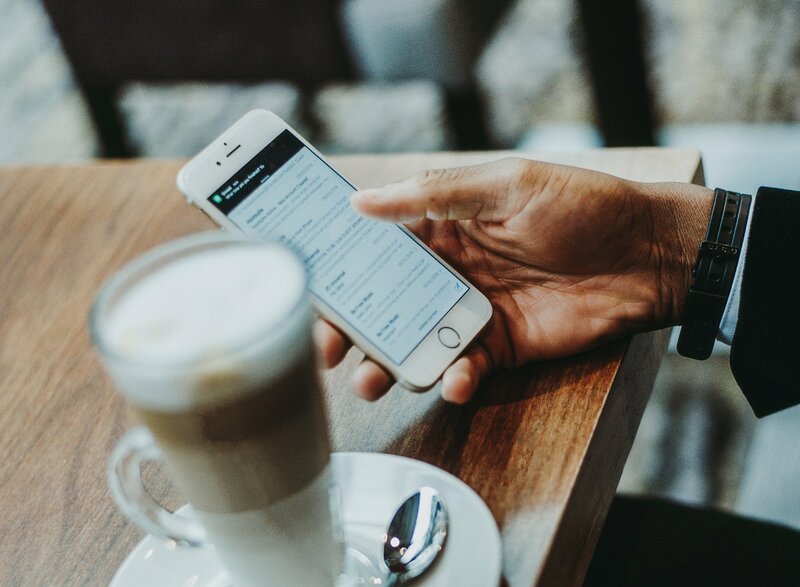 Email and social, when paired together, can create mutually beneficial results; so if you are only pouring your investments into one marketing channel, think again. Pair these two powerhouses together and you’ll see the increase in revenue and positive impact on your bottom line!